On the eve of a major vote in the U.S. House of Representatives on the 2018 Farm Bill, both parties are scrambling to get their preferred amendments into the legislation. The amendments range from a new rule to allow food stamp recipients to purchase multivitamins with their benefits to a program to increase the accuracy of the grading of cattle across the country. Other issues include caps on payments to wealthier farmers and lower subsidies for government-backed crop insurance programs demanded by conservatives, and new work requirements for food stamp recipients opposed by advocates for the poor. Lawmakers are expected to begin work next month on the sweeping legislation known as the Farm Bill. 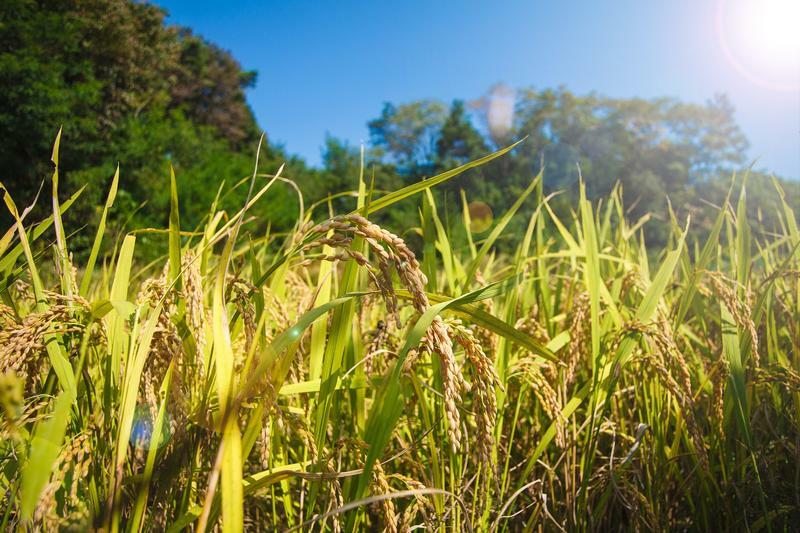 The bill covers dozens of nutrition, agricultural and rural policies that affect everyday life. 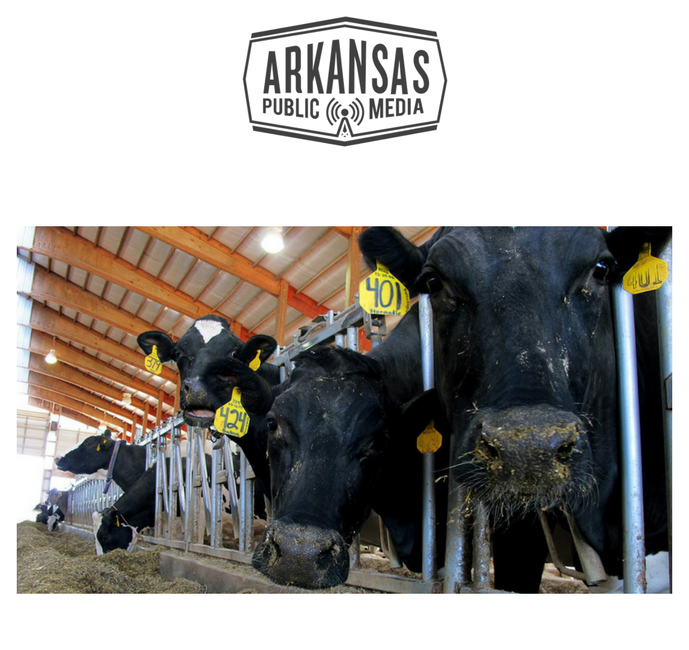 While discussions around the Farm Bill often focus on food stamps, the supplemental food program that assists millions of Americans, including about one in seven Arkansas residents, this year lawmakers are also concentrating on agricultural safety net programs for farmers. U.S. Senator John Boozman (R-AR) talked about the new Farm Bill, immigration, the minimum wage, and more in his monthly interview with KASU. Click on the "Listen" link to here the interview. U.S. Senator John Boozman (R-AR) talked about the budget and spending bills, the Farm Bill, and other issues facing Congress in 2014, during his monthly visit with KASU. Click on the "Listen" link to hear the interview. U.S. Representative Rick Crawford (R-AR) visited the U.S./Mexican border during the August recess. He discussed border security, immigration reform, the Farm Bill, Syria, and health care in this month's visit with KASU. Click on the "Listen" link to hear the interview. U.S. Senator John Boozman (R-AR) is embarking on an Agriculture Tour in Arkansas as part of his travels during the August recess. He discussed the Farm Bill, health care, unrest in the Middle East, and other topics during his monthly visit with KASU. Click on the "Listen" link to hear the interview. U.S. Senator Mark Pryor (D-AR) is traveling the state during the August recess, and stopped to visit with KASU by phone. He discussed job creation, the health care law, Head Start, and the Farm Bill. Click on the Listen link to hear the entire interview. U.S. Senator Mark Pryor (D-AR) discussed balancing counter-terrorism efforts with concerns about the scope of NSA surveillance programs in this month's visit with KASU's Mark Smith. He also talked about the Farm Bill, concerns about proposed Postal Service reforms, and the compromise on student loan rates. Click on the "Listen" link for the entire interview. U.S. Senator John Boozman (R-AR) discussed the next steps on the Farm Bill, delays to Obamacare, and the President's renewed focus on the economy, in this month's visit with KASU's Mark Smith. Click on the "Listen" link for the whole interview. U.S. Representative Rick Crawford (R-AR) discusses the controversial House vote on a Farm Bill that did not include the nutrition program. He also updates us on the opposition to the White River's National Blueway designation, and on the latest House vote on health care, in this month's visit with KASU's Mark Smith. Click on the "Listen" link to hear the interview. U.S. Senator John Boozman (R-AR) commented on the NSA controversy, the Syrian conflict, and the Farm Bill, among other topics in this month's talk with KASU's Mark Smith. Click on the "Listen" link to hear the entire interview. U.S. Senator Mark Pryor (D-AR) discussed NSA data gathering and privacy concerns, along with immigration reform, progress on the Farm Bill and more, in this month's visit with KASU's Mark Smith. Click on the "Listen" link for the entire interview. U.S. Representative Rick Crawford (R-AR 1st) discussed the lack of a conference on the budget bills, the question of offsetting disaster aid, and the progress on the Farm Bill, among other issues in this month's visit with KASU's Mark Smith. Click on the "Listen" link to hear the entire interview. 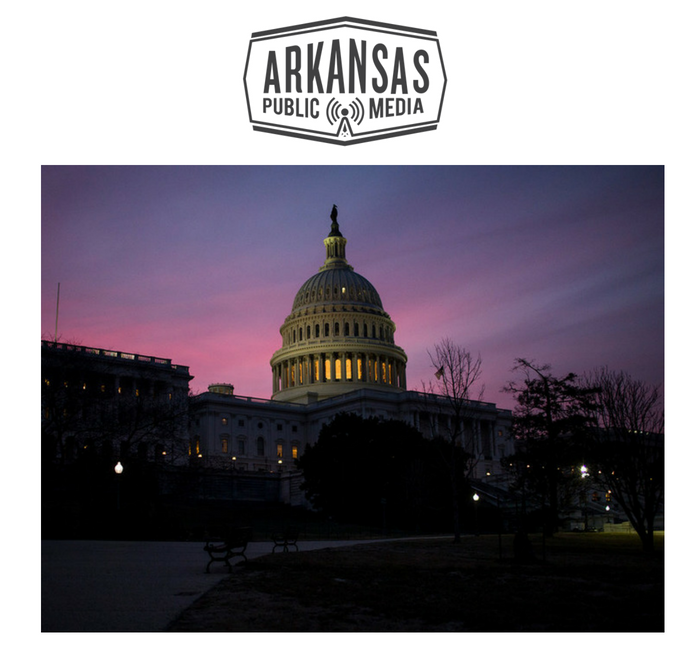 U.S. Representative Rick Crawford (R-AR) talked about the "fiscal cliff" debate, what may happen with the Farm Bill, problems with the school nutrition program, and more in an interview with KASU. Click on the "Listen" link to hear the entire interview. U.S. Senator John Boozman (R-AR) discussed global unrest, the need for a new Farm Bill, and his point of view on the veteran's jobs bill, in this month's interview with KASU. US Congressman Rick Crawford says quick work in needed on a farm bill. Crawford spoke to a crowd at Arkansas State University's and the University of Arkansas' 2012 Cotton Field Day at the Judd Hill Cooperative Research Station near Trumann. Crawford says an extension is likely, since a farm bill is due September 30th. KASU's Johnathan Reaves files this report. U.S. Senator Mark Pryor (D-AR) discussed recent votes on the Farm Bill and clean air regulations, and the impending Supreme Court decision on the health care law, in this month's KASU interview. Click the "Listen" link to hear the interview. U.S. Representative Jo Ann Emerson (R-MO) discussed farm issues and impending farm legislation, postal reform proposals, economic issues, veterans issues and Memorial Day, in this month's KASU interview. Click on the "Listen" link for the whole interview. The Farm Bill, closures of post offices and new rules from the National Labor Relations Board are all topics KASU's Mark Smith discussed with US Senator John Boozman during this month's congressional interviews. U.S. Representative Rick Crawford (R-AR) will host one of only four hearings to be held on the new Farm Bill. He discusses that hearing, and he also acknowledges some First District students who have been accepted to military academies, in this month's visit with KASU. Click "Listen" to hear the entire interview.